Date: Apr 6 2019, 8 a.m. - 4 p.m. 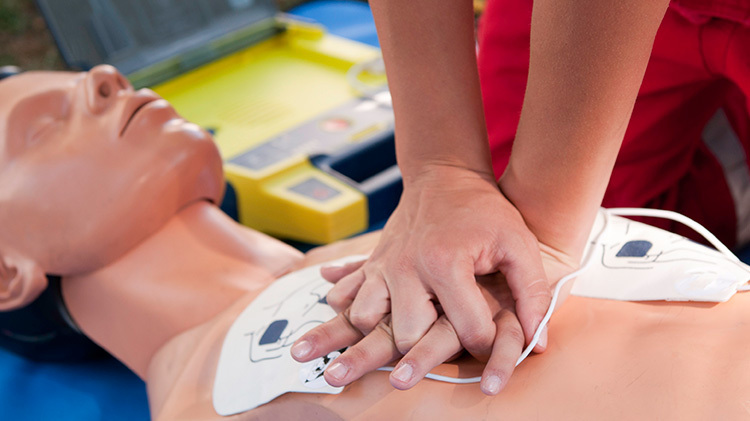 Earn your American Red Cross CPR certification in one day. Learn from our certified Instructors how to identify and respond in emergency situations. Training held in the Tolson Indoor Pool Classroom. Register at Tolson Indoor Pool. See Google Map above for directions.